The 2018 Community Advocate Resource Empowerment (C.A.R.E.) Summit will be held on Monday, December 10, 2018. 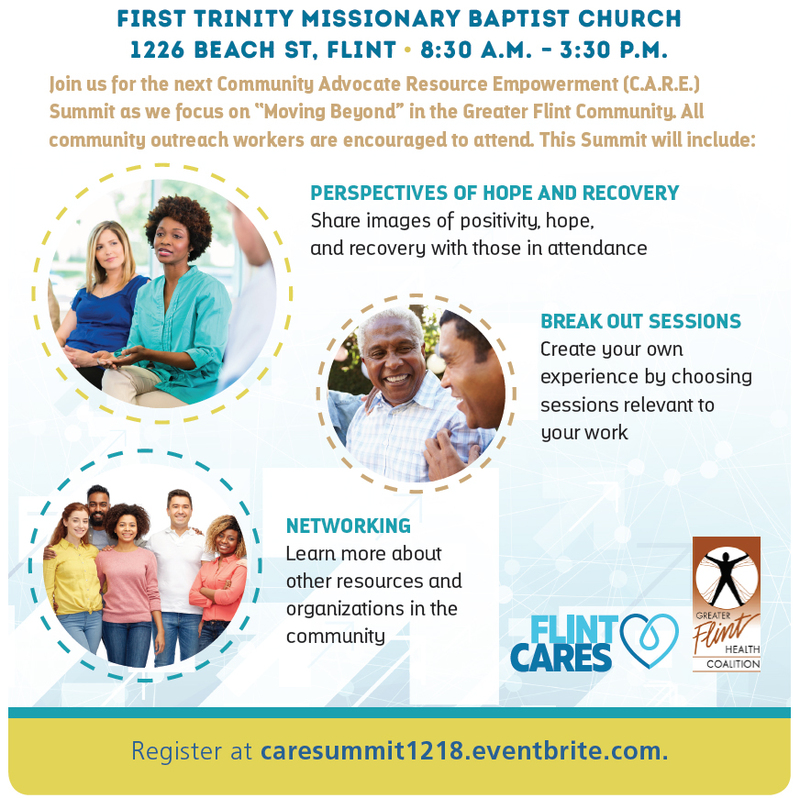 This summit will include motivational topics, breakout sessions, and local resources- all community outreach workers are encouraged to attend. This Summit is free, however, registration is required – Register Here.